DiCaprio Showdown: Scorsese v. Spielberg! 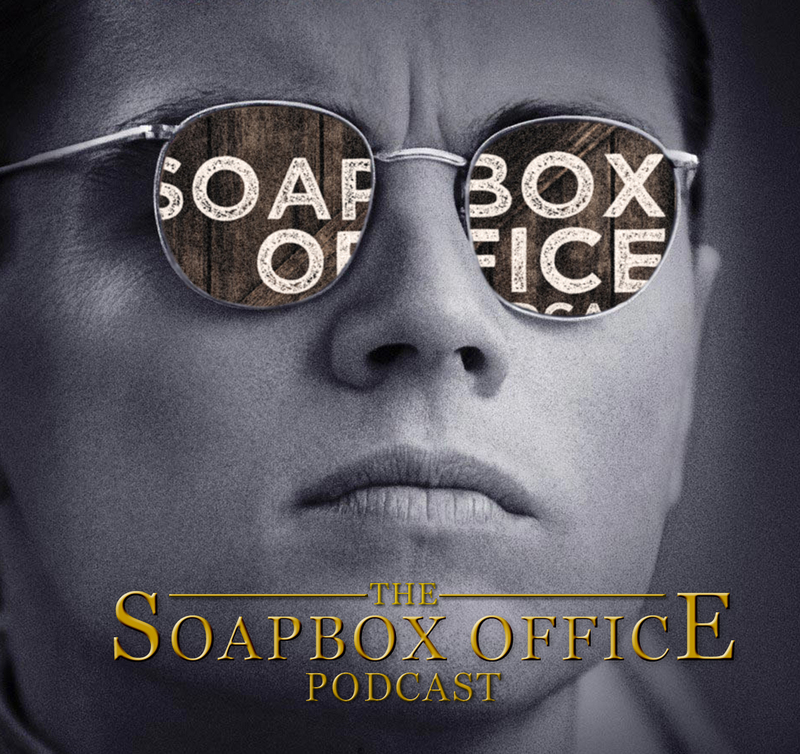 This week, Faults in the Vaults pits a pair of (mostly) true tales from two of the greatest storytelling Masters of our time: Martin Scorsese and Steven Spielberg, both of which star Leonardo DiCaprio! The flights are grounded for 2004's The Aviator, in order to chase after 2002's Catch Me If You Can. Another exciting chapter of Grecian competition presents itself from within The Mailbag. Josh goes Digging Up The Docs to spotlight the spoils and perils of counterfeit wine with Reuben Atlas and Jerry Rothwell's Sour Grapes (2016). Mitch takes a turn Slipping Through The Tracks to showcase the unconventional and vastly underappreciated score to Robert Altman's The Long Goodbye (1973), composed by the universally beloved master, John Williams! Also in this episode, Mitch and Josh take a trip to the Arclight, mourn the circus, and get silly for the folks at Raleigh Soapery!